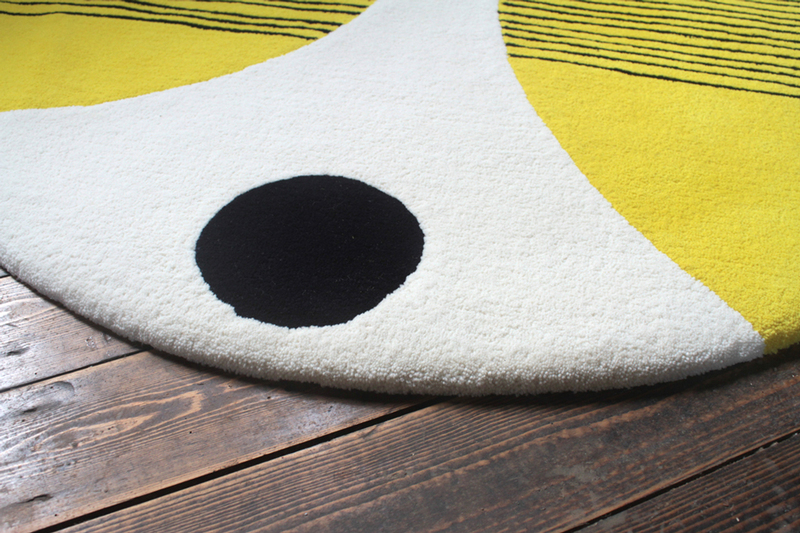 Your new rug is designed and manufactured to the highest international standards to give you many years of aesthetic enjoyment and to complement your room. As with all floor coverings, personal attention is needed to negate the effect of dust, dirt and occasional stains. This is a simple guide to preserving your Ceadogán Rug with recommendations on how best ot deal with soiling and the removal of stains. If you are in doubt, please seek advice from a competent carpet cleaner. Please feel free to contact us at 051 561349. The amount of maintenance that is required depends on the degree of exposure to soiling at chosen locations. Direct sunlight and heavy soiling should be avoided if possible as this can adversely affect pale shades. We recommend a daily visual check as stains are best removed when fresh. With up to fifty sources of staining in a typical house, it is vital that the category of stain is identified before proceeding. Normally best removed by regular vacuuming. The level of required maintenance depends on the degree of exposure to soiling. To ensure that shading is reduced to a minimum, we advise that you use only vacuum systems with an electronically driven brush. Gently blot with dry absorbent paper (white kitchen rolls – do not use anything with dye in it as the colour may transfer onto the carpet and compound the problem). If still visible when the paper is dry, follow the procedure for removing water-borne stains. Best removed using one teaspoonful of mild detergent or carpet shampoo to one cup of water (cold for fresh, lukewarm for old). Always test the effectiveness of the detergent in a small are first. Transfer sufficient detergent to cover the stained area. Working from the periphery inwards, tap lightly with a spoon for about one minute. Gently blot, using dry, white kitchen paper until all of the liquid has been absorbed. Brush the area sot that the pile lies in the same direction and allow to dry. Best removed using a citrus based ‘fat’ solvent, such a dry cleaning solvent or a paint thinner. Apply the cold undiluted solvent as for the water-borne stains and use the same blotting technique. This should be done in a well ventilated space in accordance with the solvent suppliers recommendations. If hard, mechanically break up and vacuum. If soft, remove gently with a palette knife, scraping towards the centre. Follow the procedure for the water-borne or oil-borne stains as appropriate. Freeze the area using ice or volatile solvent and then break up mechanically. Break up, vacuum. In the event that the damage to the pile proves to be irreparable with normal techniques, please contact us. If the problem is only surface deep we can possibly shear the pile and remove the bare tip of the pile. For deeply ingrained stains and damage, there is a possibility that we may be able to re-tuft the damaged section.